Dalton, GA -- The Dalton Freight Depot was alive with excitement and music as a record audience spilled outside the historic venue to hear performances by The Dixie Bee-Liners, Jubal's Kin, Lone Mountain Band and Earl Brackin. Emcee, Geoff Morris, visiting Dalton from Bendigo, Australia opened the show by saying "Tonight is a Miracle Night". 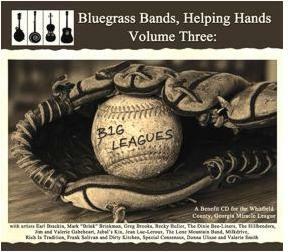 The event was a CD release party for Bluegrass Bands Helping Hands Volume Three - Big Leagues. 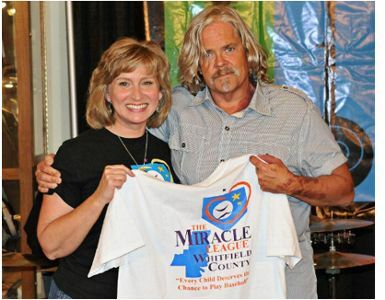 The CD is a compilation bluegrass music project to benefit The Miracle League of Whitfield County. 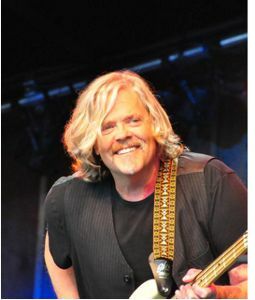 Millie Hicks, Miracle League member stated, "It was an amazing night with fantastic music. The level of talent of these bands is incredible and we are so thankful for their support of the Miracle League. With their help and the great community turnout, we were able to raise over $4,400 for the Miracle League bringing us ever closer to that first pitch." Dalton, GA -- Bluegrass Bands, Helping Hands will host its Volume Three Big Leagues CD release party at 7 PM on Saturday September 24th 2011 in the Dalton Freight Depot located at 305 S. Depot Street, Dalton, Georgia 30720. The event will feature musical performances from Earl Brackin, The Dixie Bee-Liners, Jubal's Kin and The Lone Mountain Band. 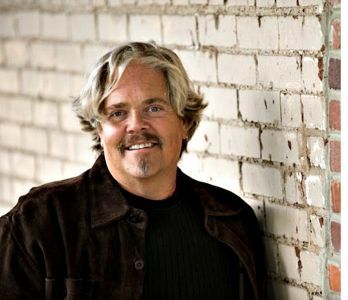 Radio DJ and internet personality Geoff Morris, from Bendigo Australia will emcee the concert which is planned to be streamed Monday September 26th at 8PM Eastern on his Wall To Wall Bluegrass show on www.WorldWideBluegrass.com. Join the Bluegrass Bands and Helping Hands September 24 at the historic Dalton Freight Depot for the CD release party of Bluegrass Bands Helping Hands Volume Three: Big Leagues. The party will feature live performances by Earl Brackin, The Dixie Bee-Liners, Jubal's Kin, and The Lone Mountain Band, and yes the new CD Bluegrass Bands Helping Hands Volume Three Big Leagues will be available for purchase at the party.